Heaton House Farm Wedding Photography. 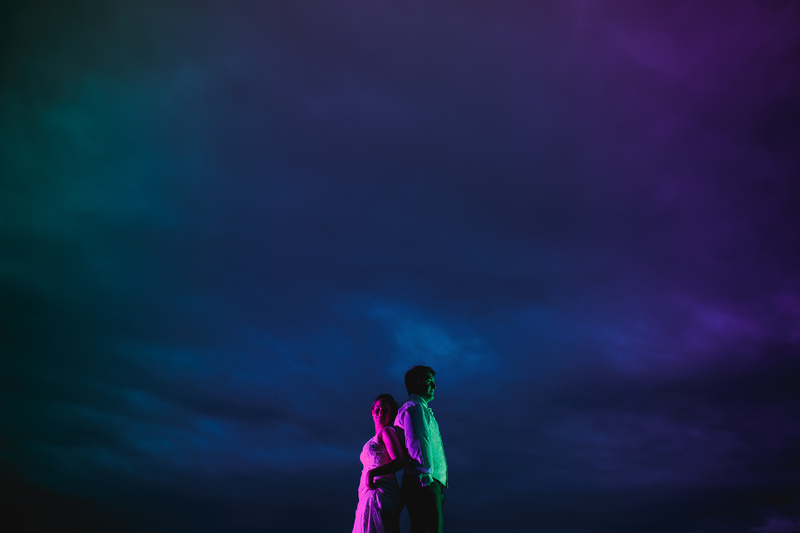 Nikki and Dave’s Cheshire wedding at Heaton House Farm captured by ARJ Photography. 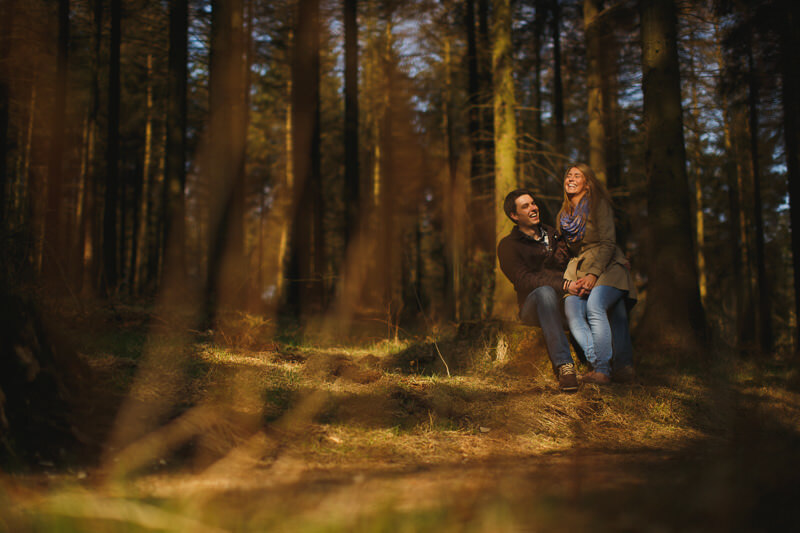 Pre Wedding Photography Cheshire – Hayley and James engagement shoot at Macclesfield forest, April 2013.